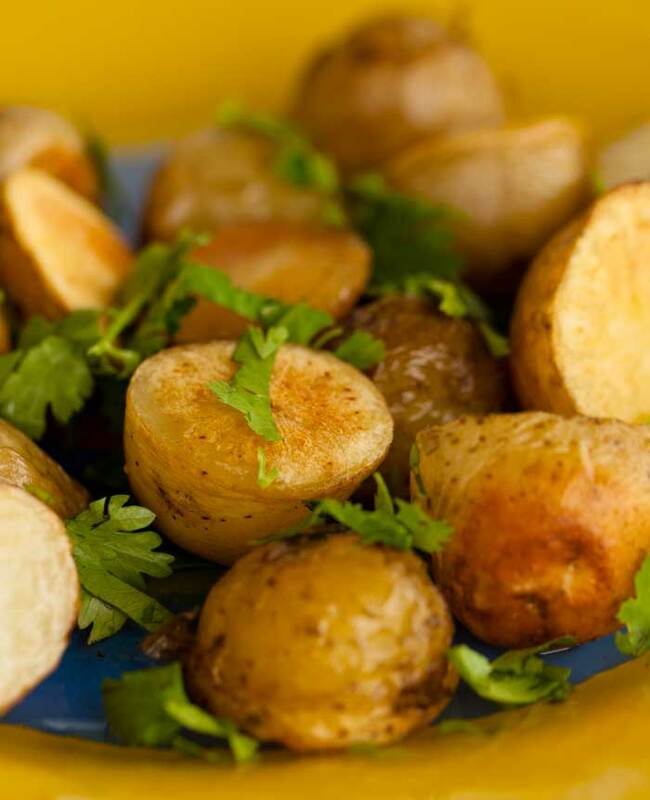 Place potatoes in a pot of cold water (covering the potatoes completely). Cook over medium-high heat until tender and can pierce them all the way through with a fork. Drain. Return to the still hot pot. Add butter, milk, Olio Himalayan Sea Salt and pepper. Mash with a fork or potato masher (want the potatoes to be lumpy and have texture). In another skillet, heat the Olio Toasted Onion Olive Oil over medium heat. Add shallots and leeks. Saute until they begin to soften. Add the spinach and toss until soft and wilted, but still bright green, about 3 minutes. Add cabbage. Toss until tender crisp, about 8 minutes. Sprinkle on the nutmeg. Add Olio Himalayan Sea Salt and pepper to taste. Mix the cabbage mixture and mashed potatoes together well. Sprinkle with green onions before serving.